Since then, Craig has gone from being a single operator to employing staff & establishing a successful multi-brand company incorporating MAP Home Loans, Building Loans Australia & Professional Home Loans. 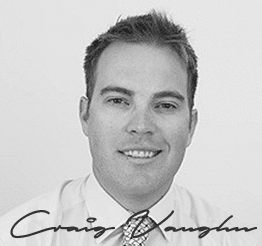 Known for his dedication to the job, Craig has earned a reputation for ensuring his clients’ needs are met in a timely manner. 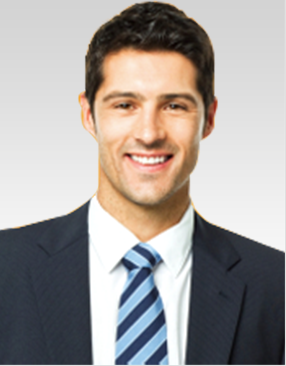 His achievements were recognised when he was named a finalist in the 2014-2015 and 2015-16 Broker of the Year Award within the Australian Finance Group. 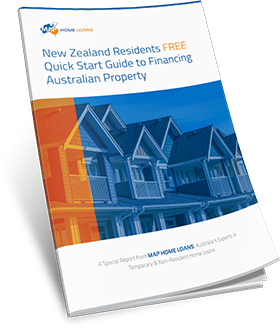 Craig says targeting individual markets through the three different home loan companies has proved to be a winning formula & allows home buyers to receive information & advice that applies directly to their situation. For instance, busy professionals including lawyers, doctors, accountants & others, can benefit from options that save money on fees such as Lenders Mortgage Insurance, while those looking to secure a construction loan may need help negotiating ‘out of contract items’. 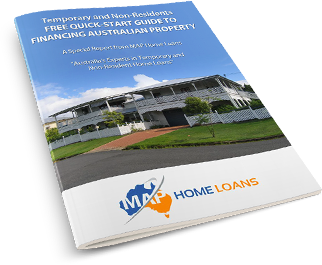 Meanwhile, MAP Home Loans has addressed a gap in the market by helping visa holders & Australian & British ex-pats to purchase properties. Craig is using the experience he gained overseas in addition to completing a Graduate Certificate in Australian Migration Law & Practice to assist these clients. “Our most common client in this space are 457 visa holders who have migrated here looking to make Australia their home. 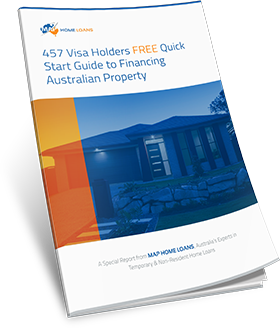 Our role is to help our 457 visa clients achieve this ownership without having to waste two to four years renting until permanent residency is achieved,” says Craig. We live overseas and Craig provided trusted and diligent support. We were always aware what the status of the application was and what was coming next. Whenever we made contact we were almost instantly replied to with clear and concise information. We could not have successfully achieved the loan application and made our investment purchase without the help of MAP home loans and Craig. Just brilliant service. Me and my family truly grateful to Craig for his professional advice in securing the loan, re-mortgage the house, liaise with the bank, saving through offset and so so much more. Craig not only knows his work in and out, he also guides us from the beginning till completion of all paper works, follow up every details, very dedicated and committed. I really appreciate his hard work to make this happening. Well done Craig, big thanks. 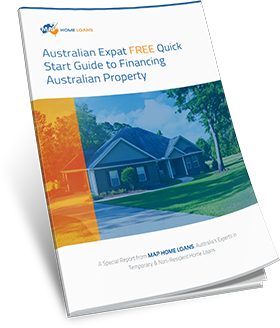 Highly recommend Craig and his MAP Home Loans. 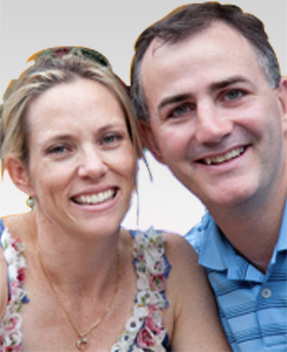 Craig is a fantastic mortgage broker and very easy to deal with. He was extremely helpful and knowledgable when organising our current mortgage. This is the second time Craig has looked after us with our home loan and we will definitely come back to Craig again should we require future home loans or advice. We would not hesitate to recommend Craig to our family & friends!